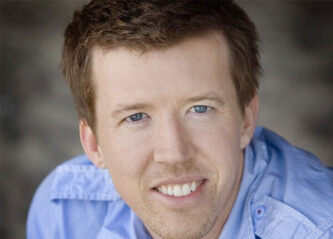 Jono Fisher is the founder of WakeUpProject.com.au, a community of over 100,000 people celebrating mindful leadership and living. He hosts events with Google’s Search Inside Yourself and the annual MindfulLeadershipForum.com in Sydney, Australia. Over 35,000 people have attended Wake Up events with bestselling authors such as Dr. Brenè Brown, Eckhart Tolle, Marianne Williamson and Dr. Rick Hanson. Jono is regularly invited to speak at the Dalai Lama’s public events and is the campaign spokesperson for the Dove Men+Care campaign that explores a more updated version of modern masculinity. Additionally, Wake Up has posted out more than 250,000 free Kindness Cards encouraging anonymous acts of kindness.